Click here to view the upcoming chapter meetings in 2019! We love to share our story! 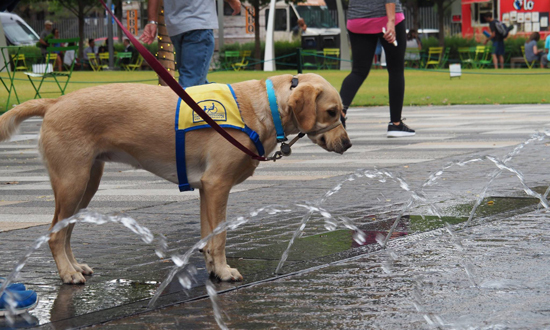 Canine Companions volunteers, graduates and puppy raisers are available for meetings and events throughout the region. 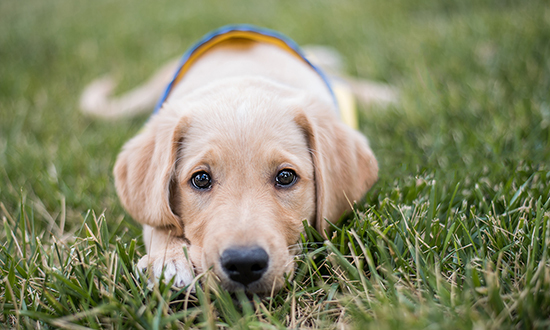 If you are interested in a Canine Companions representative attending an event for your group, organization or company please fill out this form and someone will be in contact to set up a presentation. If you are interested in volunteering for an event please visit the volunteer page. Make sure to check out the calendar below for all events in the region. Join us for our quarterly Graduation and Matriculation Ceremonies at the Kinkeade Campus to see the mission come to life. Click here for details!